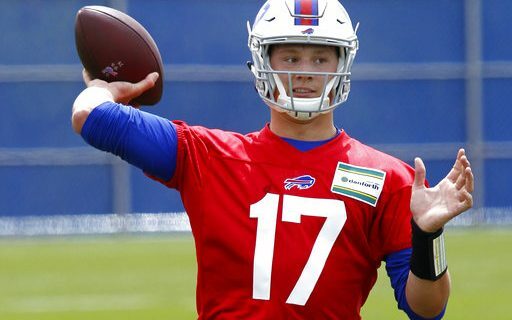 This weekend, during rookie minicamp, Bills top draft pick Josh Allen started to get comfortable wearing the Bills colors and living in WNY. He still has a lot to learn. Sports humorist Jeff Wozer has uncovered the top things Allen was overheard saying in the Bills huddle, and how some of that raised the eyebrows of Bills coaches. For more of Jeff’s always humorous takes on Buffalo sports, check out his thoughts on likely Sabres top pick Rasmus Dahlin & the Bison mascot Celery.